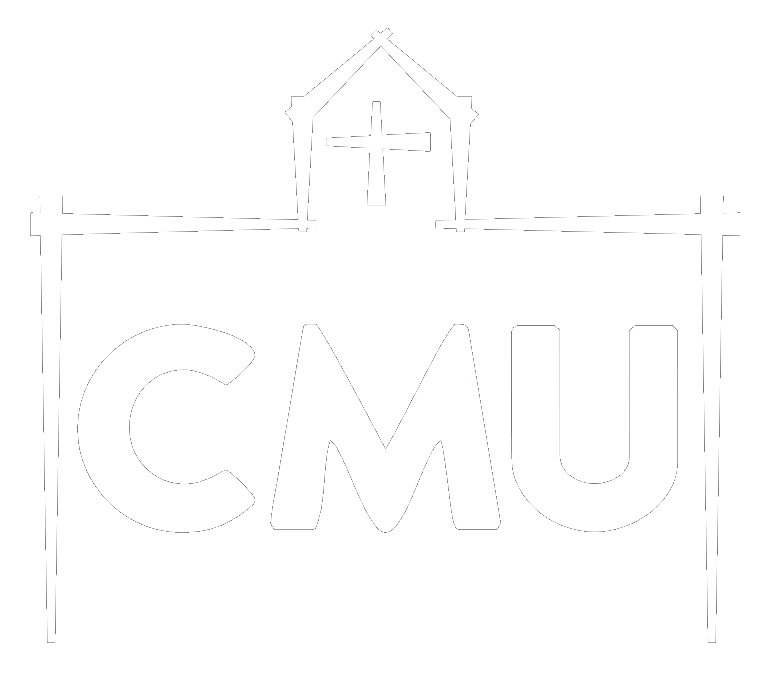 Thank you for registering with CMU. Our goal is to use technology to help us better communicate with our supporters and streamline our trip application process. By taking a few moments to create this account and provide us with your contact information, you will greatly help us. After your account becomes active, you will be able to complete and submit trip information forms, make online trip payments, make online CMU donations and track all of your online donation history. You should have received a registration code from CMU or your trip leader. If you didn't receive one or have misplaced it, please contact your trip leader or the CMU office. Please know, this is never a replacement for interaction with CMU staff. If you ever need to contact us please drop us a note in the mail or give the office a call. We thank you for partnering with us to allow ordinary people the Extraordinary Opportunity to serve others. Finally, rest assured that we value your information and will never share or otherwise distribute it to any party outside of the CMU family. - Chuck and the entire CMU Staff.